There’s nowhere to go but up, at least if you’re in the dairy industry. The slow-moving but steady upward trend of milk prices are welcome news to producers all over the USA. There’s even better news from the USDEC, according to an article in Progressive Dairyman. The U.S. 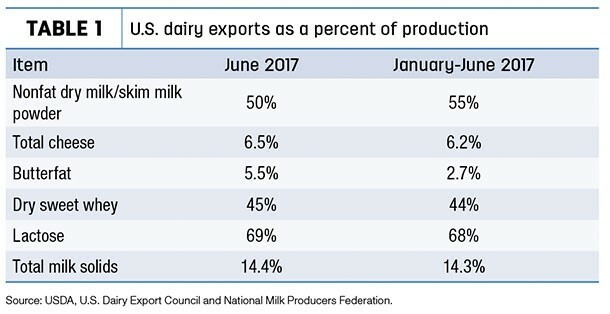 Dairy Export Council’s monthly summary report states dairy exports in the first half of this year were the most in the last three years. There is also a 24% year-over-year gain with regard to cheese exports. Suppliers have shipped a total of 950,291 tons of milk-based products during the first half of the year. The race is led by lactose (68% of production) and closely followed by non-fat dry milk and skim milk powder (55% of production). You can view the Progressive Dairyman article here. 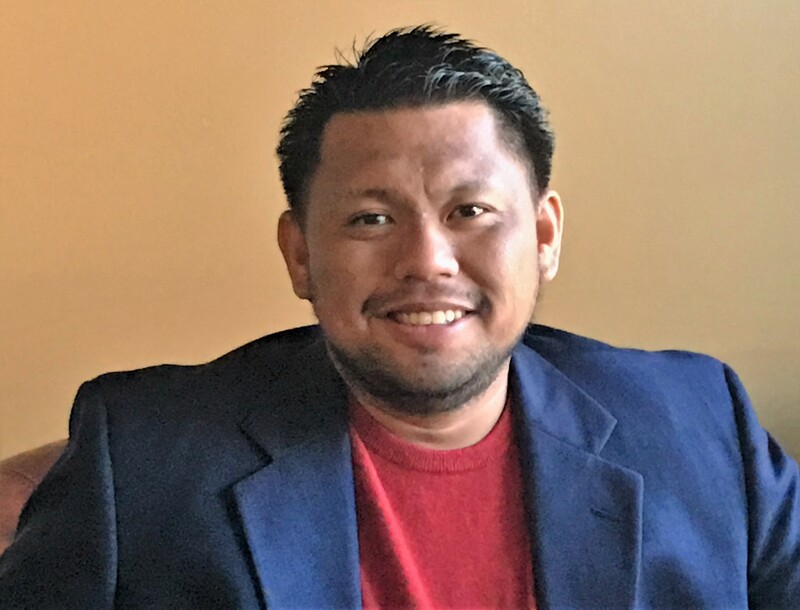 Here is a link to the USDEC article, as well. If you’re looking for the latest dairy jobs, industry news, and updates, visit our company website. You may also follow #ContinentalSearch on Facebook and LinkedIn for fresh dairy job openings and other jobs in the animal science industry.